Ultra easy care without sacrificing appearance! 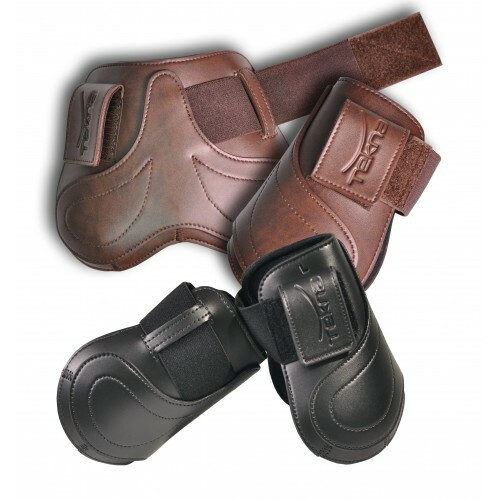 These hind boots feature double hook and loop closures and super soft neoprene padding. Made of QUIK-CLEAN material.